SSL encryption prevents a malicious party from stealing information as it passes through the internet. Website visitors often look for the SSL padlock in their browser before submitting credit card details. 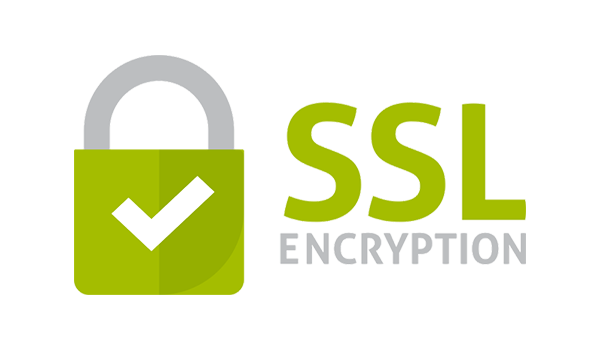 Once the order is complete, SSL Certificates are easy to setup using our easy to use auto installer. 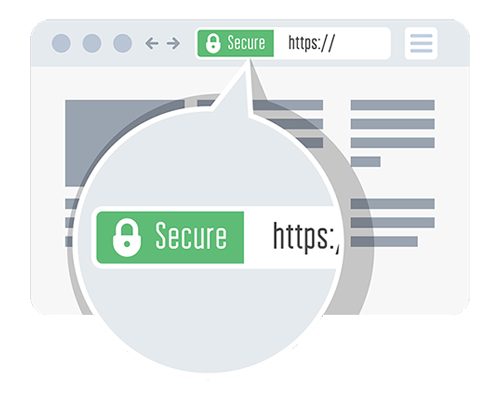 Secure Sockets Layer (SSL) is a security protocol that requires a web server and browser to work together to establish an encrypted channel for the exchange of information. Seamless trust between a browser and server depends on the browser’s ability to trust the SSL provider. Browsers determine whether or not to trust an SSL certificate by checking the source of the certificate issuance. 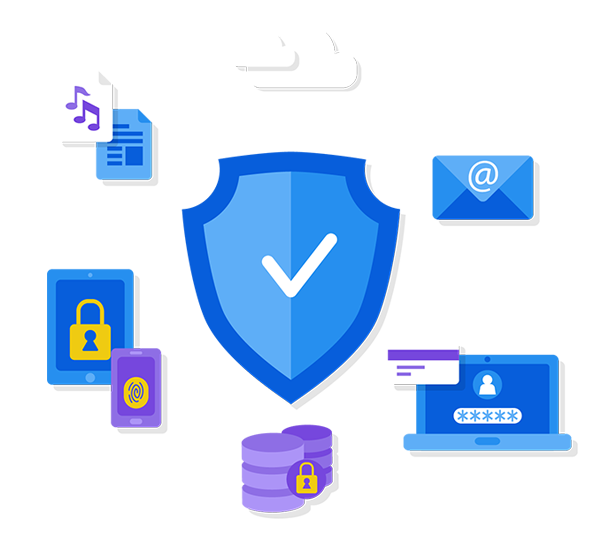 If the SSL certificate is issued by a Certificate Authority that is known and trusted by the browser, the browser extends that trust to the web site secured by the SSL certificate. If the certificate is self-signed or issued by an unknown Certificate Authority, the browser may display an alert or security warning. What are the billing cycle options for an SSL Certificate? You can purchase an SSL certificate for 1, 2 or 3 years. Can I add a site seal to my website to let visitors know my site is encrypted? Yes, once your order is complete, we’ll send out the site seal details to you. It’s just a small piece of code that gets added to your site, normally in a sidebar or footer area. Will SSL protect my site from being hacked? SSL is intended to encrypt data between a web browser and a server, or between two servers. This encryption prevents a malicious party from stealing information as it passes through the internet. It does not encrypt data hosted on the server or protect against hacking or malware. Can I bring my own SSL Certificate from another provider? Yes, you can install your own SSL certificate or if you would like us to install it for you, we charge a $99 installation fee. Secure, rock solid and scalable WordPress hosting, backed by awesome support. Have a sales or general question about or services? Get in touch with us, we’d love to hear from you!